WASHINGTON (Sputnik) - Acting US Secretary of Defence Patrick Shanahan met with Qatar Defence Minister Khalid Al Attiyah to reaffirm an alliance with the Persian Gulf nation that hosts the Al Udeid Air Base, the US Department of State said in a readout of the meeting on Tuesday. Canadian Foreign Minister Chrystia Freeland said Monday that Ottawa is talking with partners to find ways of expanding sanctions against Venezuelan senior officials, Reuters reported. 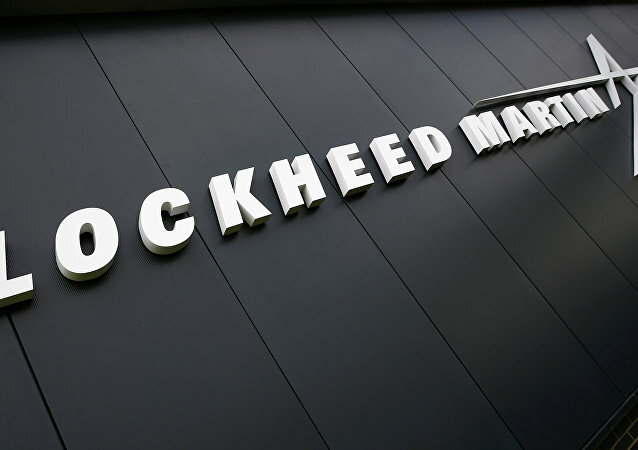 WASHINGTON (Sputnik) - Lockheed Martin announced in a press release that it is expanding its research and development facilities in the US state of Florida. 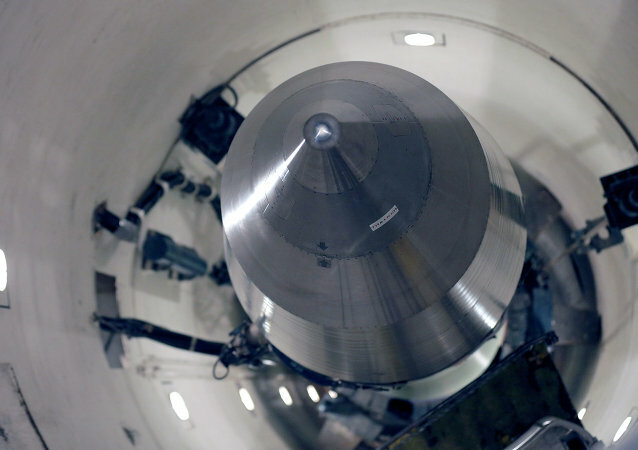 WASHINGTON (Sputnik) – President Donald Trump's decision to scrap the 1987 Intermediate Nuclear Forces (INF) Treaty will be welcomed by the US nuclear weapons industry and major defense contractors, veteran Pentagon analyst Chuck Spinney told Sputnik on Monday. Tesla founder Elon Musk is scouting locations to make electric cars and batteries under one roof in an attempt to lap rival electric-car makers.